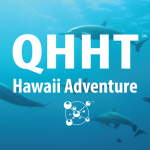 The QHHT Hawaii Adventure Features Dolores Cannon’s QHHT Live Level 1, Level 1 Companion, Level 2 and Level 3 Classes October 31 – November 16, 2018, in Sunny Kona, Hawaii! 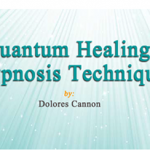 … [Read more...] about The QHHT Hawaii Adventure Features Dolores Cannon’s QHHT Live Level 1, Level 1 Companion, Level 2 and Level 3 Classes October 31 – November 16, 2018, in Sunny Kona, Hawaii! Join Us for the Only Live QHHT Level 1 Course in the Continental USA This Year May 31-June 5, 2018 in Magical Eureka Springs, Arkansas! … [Read more...] about Join Us for the Only Live QHHT Level 1 Course in the Continental USA This Year May 31-June 5, 2018 in Magical Eureka Springs, Arkansas! 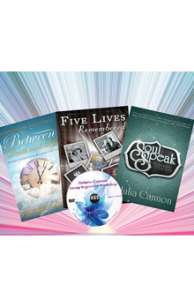 Listen on demand to The Metaphysical Hour about Dolores Cannon’s first book FIVE LIVES REMEMBERED! 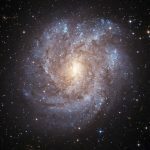 … [Read more...] about Listen on demand to The Metaphysical Hour about Dolores Cannon’s first book FIVE LIVES REMEMBERED! 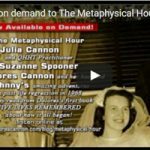 The Metaphysical Hour hosted by Julia Cannon airs every Friday 5:00 – 5:55 PM (PT) at BBS Radio.